Now is your opportunity to own Jacksonview Cottage, currently operated as a vacation rental but could easily be used as a private home. Located in Florala, Al with absolutely spectacular views of Lake Jackson. This residence features 3 bedrooms, each with an on-suite bathroom. Formal Living Room and Dining Room plus upgraded kitchen, family room, den off of bedroom 3 and Florida Room. Separate entrance to bedroom 3 and den. Over 400 sq ft of covered deck to enjoy the views of the Lake and afternoon breeze. Seller recently added an over-sized 2 car garage. Beautiful original hardwood floors plus decorative concrete and ceramic tile floors. Home was originally upgraded in 2006 with current owner again upgrading in 2013. 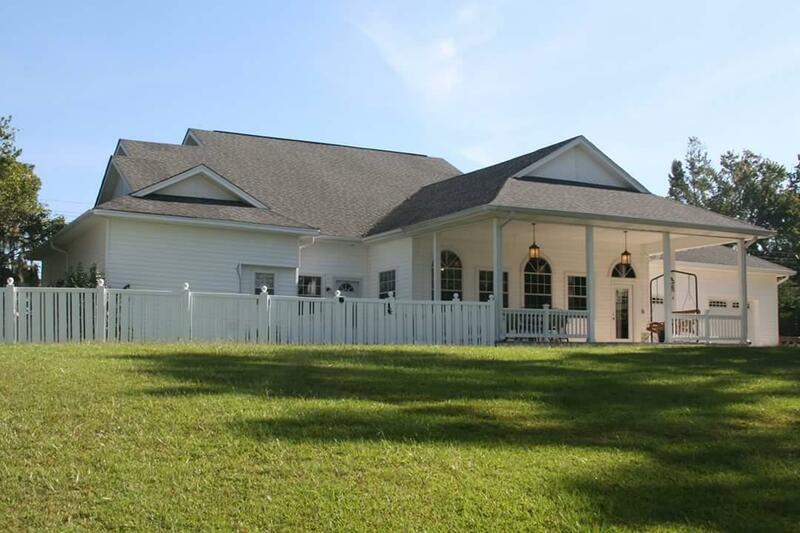 Perfect for enjoying Southern Small Town Lakefront living.